Backed by a wealth of experience, our highly qualified electricians offer a wide array of electrical services. From new installations to maintenance, our friendly professionals are sure to provide the assistance you require at an affordable rate. Contact our Newark office, to discuss the skilled electrical services we provide. 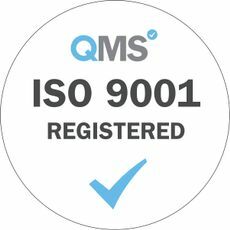 At Viking Electrical Ltd we are committed to customer satisfaction and quality, we are members of the National Association of Professional Inspectors and Testers (NAPIT), we have ISO 9001 registered quality management system, are Approved Safe Contractor members and are approved memebers of Checkatrade.com. We are always on hand for technical advise or informal discussion, please contact us via the link below.